Eman, who is undergoing two sessions of physiotherapy every day, can now lift her limbs higher. 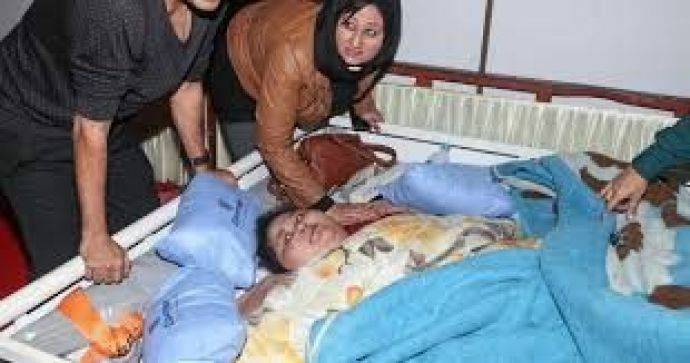 The 37-year old, Egyptian woman, Eman Ahmed, who hasn’t stepped out of the house in the last 25 years is now admitted to South Mumbai’s Saifee Hospital. 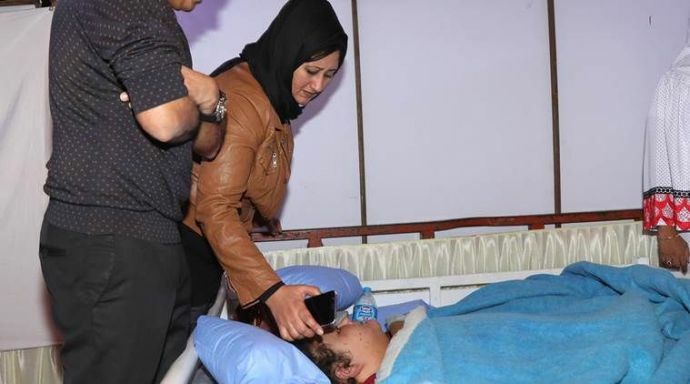 The head of the hospital, Dr. Muffazal Lakdawala has taken the initiative to save Eman's life. After Eman’s sister approached Dr. Muffazal, he went to visit Eman for preliminary assessments. After which, it was decided to bring Emaan to Mumbai, in February. A team of 15 doctors and medical professionals have come together to treat Eman on a pro-bono basis. Among the team, doctors Kamlesh Bohra, Abizer Mankad and Aparna Bhasker were the doctors who brought Eman from Egypt to India. 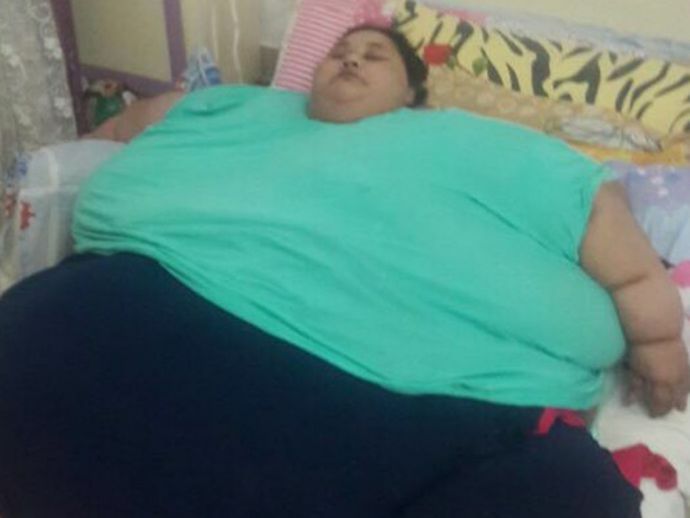 After landing in India, in just five days, she has lost 30 Kg of weight. She now, has a new eight-hour sleep cycle and also can move her limbs more efficiently. Other than obesity,, she is also being treated for sleep apnea, hypothyroid, diabetes, hypertension, kidney problems and fluid retention. Her first surgery is in less than 3 weeks, but for the doctors, the main target is to shrink her size so that they are able to take her to the operation theatre. Eman has been put on a high protein and fiber diet to systematically reduce her weight. 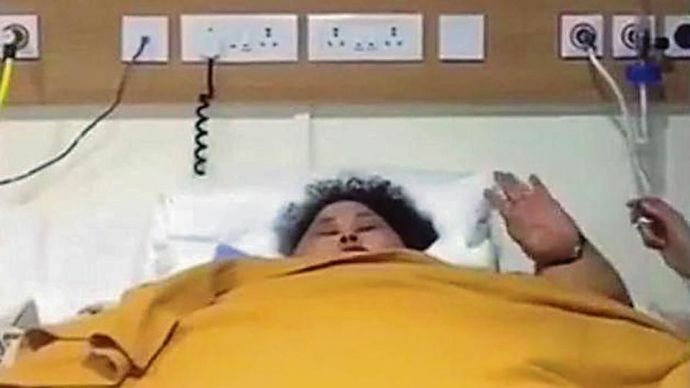 Doctors have aimed to bring down Eman weight by 200 kg, in 2017. Now, she has to follow a strict 1,200-calorie per day diet routine, where she has to wake up at 7.30 am and is fed every two hours. She is also on dialysis so that her calorie content is controlled and balanced with her kidney condition. Earlier, due to a severe restrictive lung disease, she would only get two to three hour sleep. On the first night that she landed in India, she did not sleep the entire night, even though she was exhausted and tired. Eman is being fed through a tube because she is constantly coughing and doctors fear that she could aspirate (inhale) the food she is being served. Eman, is undergoing two sessions of physiotherapy every day and can now lift her limbs higher. He also informed that Eman’s lymphedema condition is declining and her back sores are also improving. To reduce the stress level, she has been placed on a waterbed and will soon undergo speech therapy. 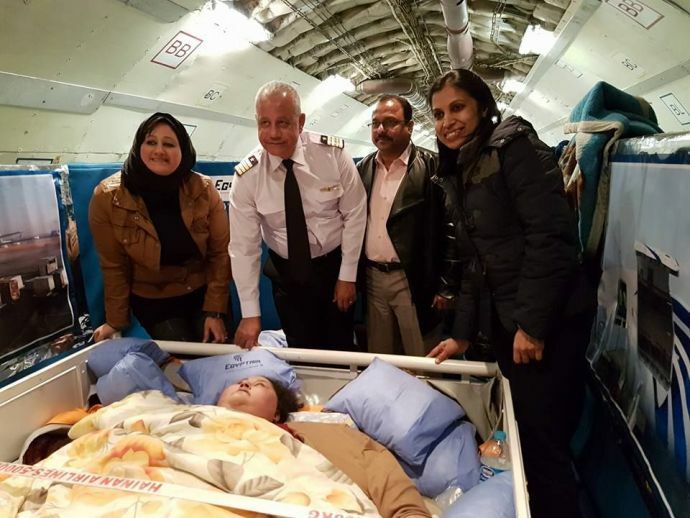 External Affairs Minister Sushma Swaraj facilitated the visa process and also gave Eman's family, some financial support since they are unable to meet the expenses.